Fall home from Not A Passing Fancy. 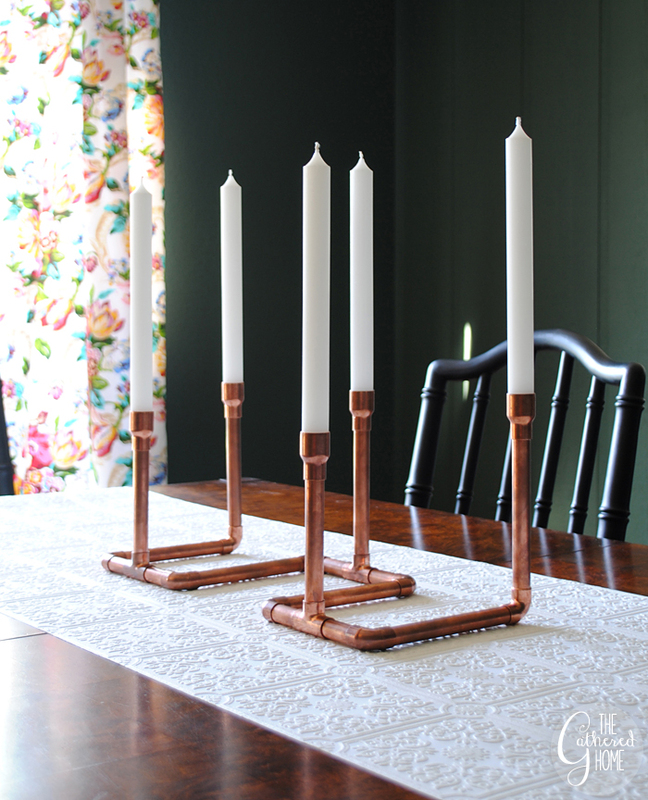 DIY copper pipe Candle holder from The Gathered Home. 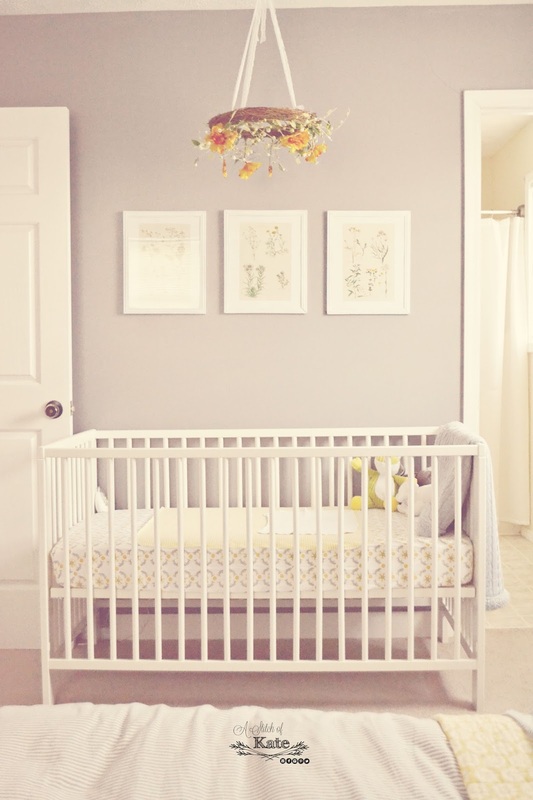 Baby nook update from A Stitch Of Kate. Hi Liz, I took a peak at your Christmas decorations….love them! I really like the natural elements. I’m praying all the details of your move work out. It can be such a stressful time. Hoping all goes well! Ahhh! Thank you SO much for the share! lol I just stopped in to check out what was new this week and my jaw DROPPED! lol Lots of love to ya, Liz!! Thank you again!!! Oh my goodness! I thought that looks similar to my mantle… oh wait! That is my mantle! Thank you so much, it made my day! First time visiting, so much inspiration here! Thank you for the linkup.